A PHP form builder script allows the developers to specify the fields with suitable elements. In order to make the process of form filling easier, developers use Best PHP Form Builder Scripts. This process can be a bit difficult for those who use CSS or HTML. That’s why PHP form builder scripts are in trend now. Acceccify Form Creator is a builder formed by clubbing previous versions of form builder and form element generator. It includes numerous accessibility tools like ARIA slide generator, Favelets, and accessible table builder. You can also evaluate the existing issues, errors, and bottlenecks through their PHP scripts. The general tools include acrobat, markup maker, and Response Right. This is another PHP form builder focused entirely on creating online surveys and submission forms. 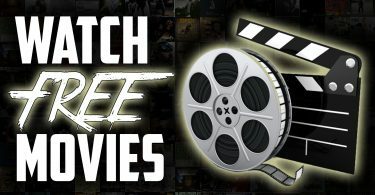 You get a free trial of their services when using it for the first time after sign up. Formsite has a collection of more than 40 inhibit types of questions and 150+ customizable templates for creating a variant survey and registration forms. Zigaform is one of the most efficient PHP form generator for developers which has a unique drag and drop function to keep a check on real-time progress with live preview. Both WordPress and standalone versions of Zigaform are available for free download on their website. Translation of multiple languages, responsive layouts, and customizable designs are some of the most appealing features of this form builder. You don’t need to download any setup to use JotForm as it is completely online. The best feature of this PHP form builder is giving feedback through emails for every response. This allows you to keep a record of all the end users who use your service. The script is free to use and has a pretty simple interface, along with highly customizable designs to suit your requirements. FormDoid is a great PHP form builder with which you can create online forms from some small lines of codes. The best feature of this builder is that it creates the form fields automatically from database table names. It also handles form submission codes without actually writing any code. You can see the code on their website that can be customized according to the requirements. Visual Form Builder is the ultimate PHP form builder script for all kinds of forms and surveys. It does not require any knowledge of programming language and allows you to create forms by adding options with drag and drop function. The basic version is free to use, however, a paid version is also available for advanced users with higher requirements. Form Crafts is also an online PHP form builder that doesn’t need any downloaded setup. All you have to do is sign up for free through their website and you’ll be able to create wonderful forms for your website. Some of the forms which you can create are Sign up and Sign in, Order or Booking, registration and subscription, and survey or feedback forms. PHP Form Builder is a site worth checking out if you want to create forms for multiple websites. It has highly customizable options for feedbacks, contacts, signup, submission, suggestion, and much more that are currently in trend. PHP Form Builder contains more than 75 templates and more than 20 jQuery plugins to ensure first-class output. Vanilla Form is a PHP form builder script that is compatible with all kinds of devices including tablet, laptops, and mobiles. It is a clear and effective functional form builder that is simple and easy to use. Users also get an anti-spam protection so that developers don’t face any security conflict. You can also switch the platforms at the click of a button. PHP Jabbers is a PHP form script that provides a simple customization of various forms for registration or signup on websites. It is capable of translating multiple languages at once, embedding the web forms, and is available for free of cost through their website. Kontactr is another simple and free of cost PHP form generator for new developers. You can create forms for multiple uses and purposes with just a single click. Its integration process with the site is also simple and fairly easy for beginners. Kontactr also provides an option to protect your forms from automated submissions by using captcha. 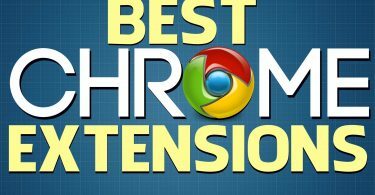 It has highly customizable options with an option to copy and paste PHP codes. 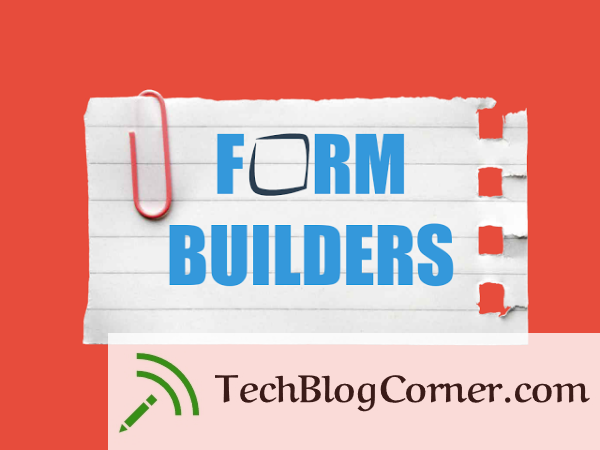 Hello, Form Builder is the most recommended option if you want to avoid any complicated process to create submission forms. It is a PHP form builder that requires you to pay only a one-time subscription fee for lifetime use. Other than that, it has a friendly user interface and can be used to generate forms through PHP with simple email functioning. Super Forms is a PHP form generator that works with most simple features to build creative online submission forms. It includes 850+ icons and more than 30 elements to create unique and distinctive forms. Super Forms is compatible with all kinds of devices and every possible resolution. pForm helps you to create forms for HTML websites with just a few clicks and choosing among 25 different form templates. The interface is quite simple; all you have to do is select an option and click Next. Just select your requirements from the given options, specify the field properties, and it will be ready to be integrated with your website. And the last PHP form builder in our script is FormMail Maker. It is a secure and free of cost form generator for beginner developers. You can easily create a form by adding the required fields and finally downloading it. You can also integrate it with your host website. There are two response options; either send personalized emails or send a copy to visitor. We hope you like the article. Tell us your ideas and opinion in the comments section. Being a developer it’s a very interesting post to read. Good job! hi rahul, Great article! thanks for including ZigaForm in your list. I am owner. The editing via admin panel is a breeze. It’s just dragging and dropping plus the submissions are stored in a database and many other great features. On the other hand, I’m can give you the license of the premium version, all you need to do is make a blog post about ZigaForm, either top features or anything, and you will have premium license. I’m happy to listen you!